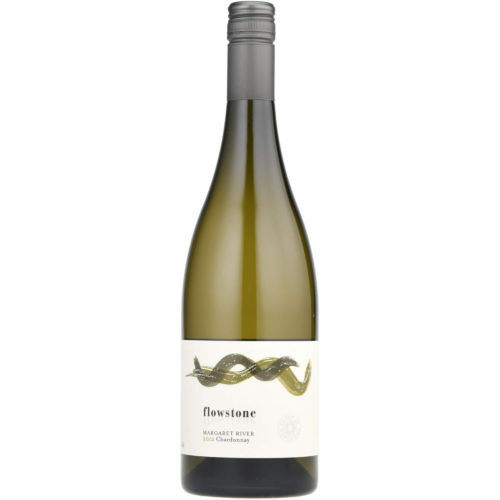 The 2016 Eradus Sauvignon Blanc displays a powerful, tightly concentrated and rich nose with a collection of gooseberries, grass, herbs and passionfruit with a steely, minerally edge. 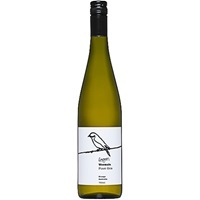 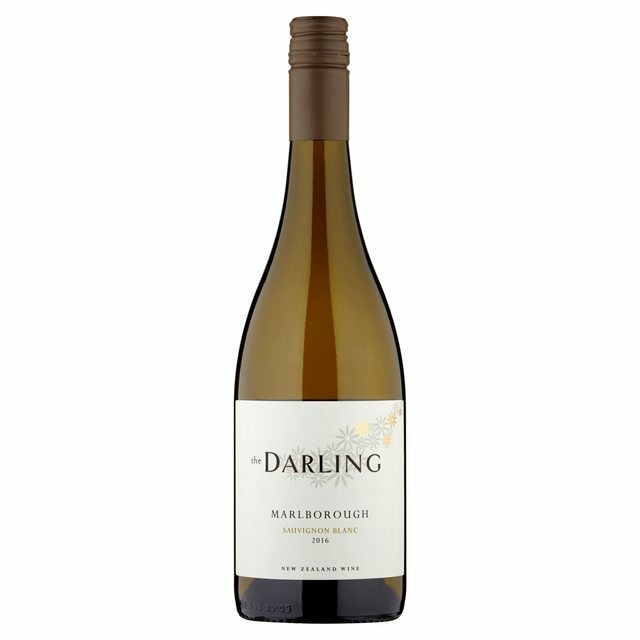 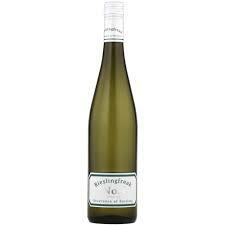 Dry in the mouth, the concentrated flavours of gooseberries and passionfruit are driven by slippery and racy acidity. 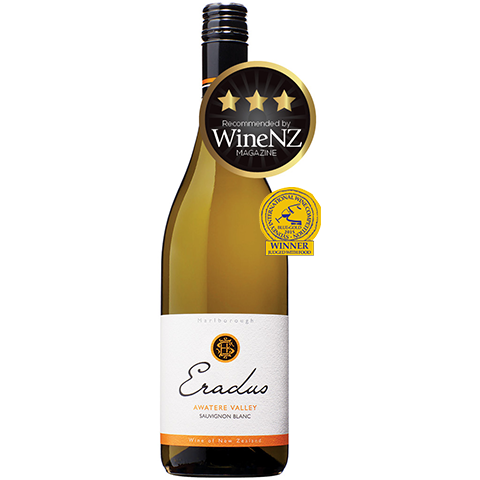 Eradus is located in the Awarter Valley, a distinct sub-region of Marlborough, that is cooler and more exposed to the sea than the Wairau Valley, with harvest dates up to two weeks later.